UNC Charlotte’s German Studies and Japanese Studies are number two and four, respectively, in the nation when it comes to awarding undergraduate degrees. 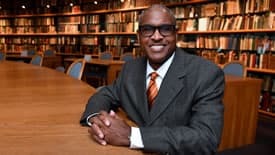 UNC Charlotte professor Jeffrey Leak has been named an American Council on Education (ACE) Fellow for the 2019-20 academic year. He is one of 39 individuals selected nationwide for this prestigious professional development opportunity. 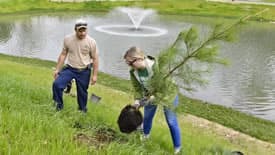 A tree planting, an Earth Day Festival and the spring Campus Cleanup are just some of the activities planned by Facilities Management to encourage the University community to become more aware of and involved in environmental issues throughout the month of April. 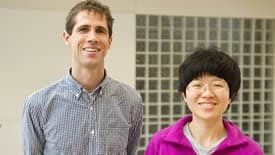 Two faculty members in the Department of Mathematics and Statistics, Xingjie (Helen) Li and Kevin McGoff, have each received a Faculty Early Career Development (CAREER) award from the National Science Foundation. 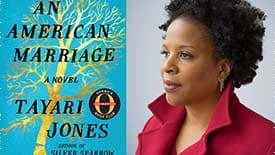 New York Times bestselling author Tayari Jones tackles the issue of wrongful incarceration in her latest book, “An American Marriage.” She will discuss her research for the book and her creative writing process during the 2019 TIAA Lecture, scheduled for 2 p.m., Wednesday, April 10, in the Cone University Center, McKnight Hall. 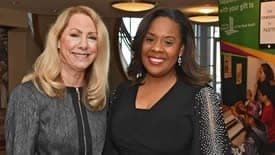 Lisa Lewis Dubois is among the newest inductees of the Women’s History Hall of Fame. The honor recognizes women in the Charlotte-Mecklenburg region who have made significant contributions civically, socially and politically. 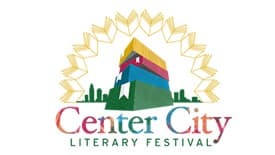 The English Department and UNC Charlotte Center City are teaming up to present a spring festival of literature on Saturday, March 30. 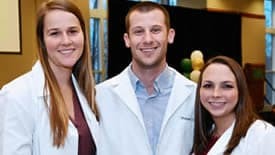 A garden for autistic children, lab coats for new nursing graduates and scholarships for legacy students are among the latest round of spring crowdfunding projects that the UNC Charlotte community can support. 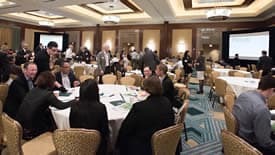 Crowdfund UNC Charlotte is an online platform that helps University faculty, staff and students fund unique projects. 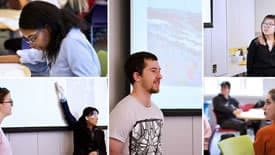 The Chancellor’s “Fast Five” update provides the campus community a behind-the-scenes glimpse into some of the projects and priorities that occupy the chancellor’s time and attention.